His focus and enthusiasm for the job means he always gives his best for his team and his clients. 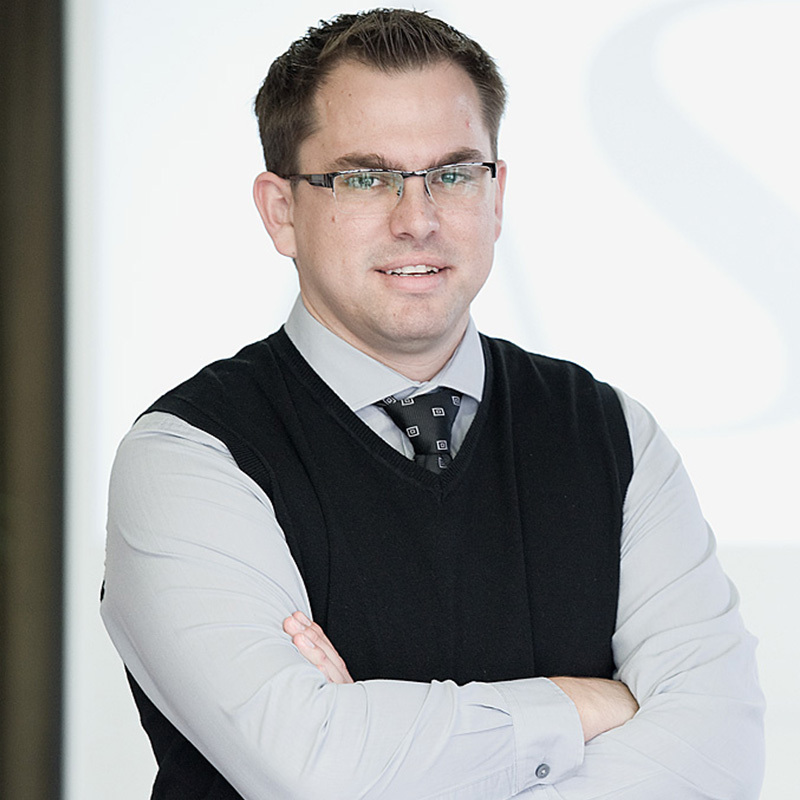 Adrian completed his articles with Confiance and passed his SAIPA exam in March 2011, while spending a year in London. Thereafter, Adrian was appointed as a director of Confiance in July 2012 and joined ASL in 2013. Adrian studied at Stellenbosch University, where he obtained a BCom (Financial Accounting) degree in 2007.